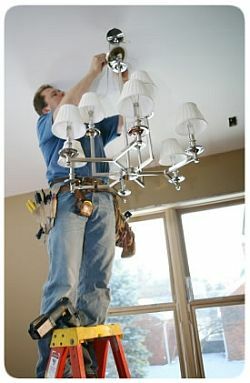 Are you looking for a tradesman that is attentive and reliable? Do you want to speak directly to the owner of the business who will actually be doing your job? 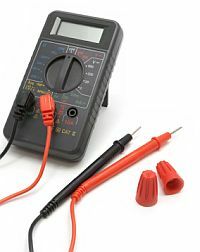 City Metro Electrics, Electrician Chadstone, is a reliable and punctual company, catering to all of your electrical needs, both domestic and Commercial. We also specialise in Phone points, Data Points, TV points & Audio/visual installations. We will make an exact time for your appointment and attend on time. We take pride in our work. Guaranteed to finish on time, to specification, and with a SMILE! 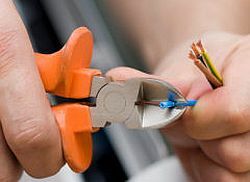 We are competitively priced, and look forward to serving you! 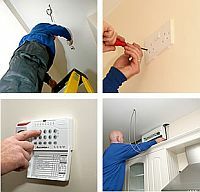 We promise to treat your home or premises with care and respect - as we would treat our own. 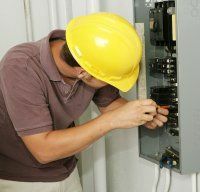 We provide a full range of electrical services for you.